The meeting with lenders is reportedly expected to take a final decision on the quantum of funds to be infused immediately to avert a possible shut down of the airline. A meeting between the airline management and its major lender SBI last Friday could not take a decision on the fund infusion issue. When asked if the airline has enough funds to keep the operations going on till Monday, the secretary replied in affirmative. 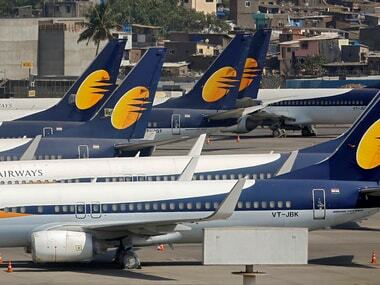 Kharola said Jet will meet bankers on Monday for an infusion of funds in the interim, the TV channel added. Kharola said that the bankers have asked the airline to "rework its proposal" regarding interim funding. 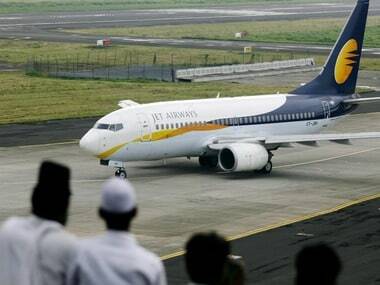 "Monday again, they (Jet Airways) will be approaching the bank. 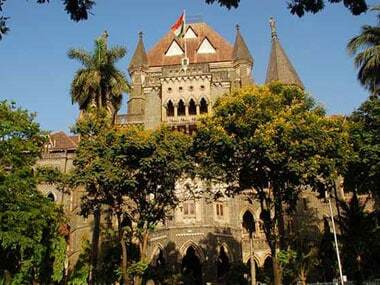 Depending on what the banks decide, the future course of action would be taken," he said. On Friday, the airline could operate only 11 aircraft, leaving passengers stranded at various domestic and international airports. 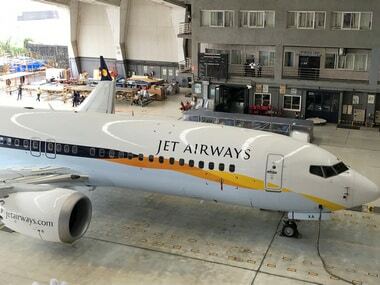 Jet’s lenders, who have been seeking a new investor to take a stake of up to 75 percent in the airline, hope to complete the selection of bidders by 7 May after SBI extended a deadline. Abu Dhabi-based Etihad Airways, which owns a 24 percent stake in Jet, private equity fund TPG Capital, India’s National Investment and Infrastructure Fund and ousted chairman Naresh Goyal are among those to have bid, the Business Standard said.